Cree (NYSE:CREE) is expected to publish its Q3 FY’19 results over the coming weeks, reporting its first set of quarterly results since it announced that it would be divesting its lighting business. Below we take a look at some of the key trends to watch as the company publishes earnings. 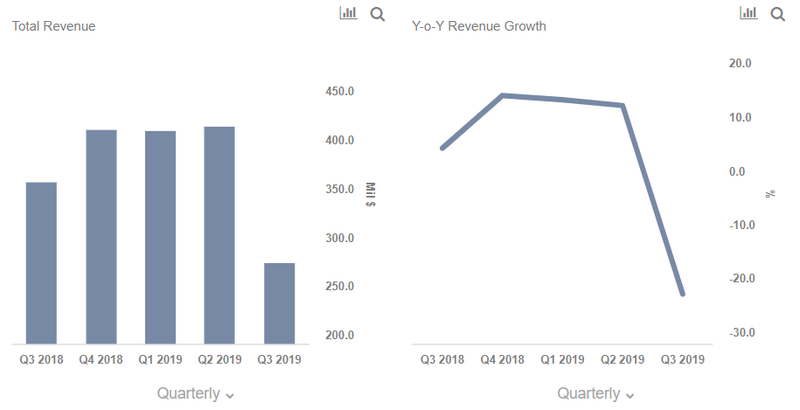 Our interactive dashboard analysis on What to expect from Cree over Q3 FY’19 details Trefis expectations for the quarter. You can change our key drivers and forecasts to arrive at your own earnings estimates for the company, and see more Information Technology company data here. What are the key trends that will drive earnings? What are the key trends to watch in the Wolfspeed business? The Wolfspeed business – which manufactures Power and RF products – will benefit from stronger adoption of silicon carbide (SiC) and gallium nitride products (related: Why The Silicon Carbide Business Could Be A Big Growth Driver For Cree). Cree had pipeline in excess of $1 billion for various applications associated with EVs, including silicon carbide MOSFETs, diodes and power modules, and we will be looking for further updates there.